Do you know how to protect your website from hackers and other malicious attacks? The Linux shared hosting security can be compromised and must be treated with priority. This post is itself an answer to how to protect your website from hackers hosted on a Linux server? or how to secure a website hosted on the Linux server? Although, the web hosting company takes all the essential steps to make sure there are no security loopholes. Timely, they do software and hardware-level upgrades but the spammers and hackers also use advanced techniques to find security bugs. To stay away from all the threats and secure Linux shared hosting, there are a few things, which can be done on your end and needs your attention. Some of the security measures, which you can initiate from your side to prevent shared hosting from hackers. It is necessary to take regular backup. In the case of website hacking, you can restore backup to make your website live again. Most of the web hosting companies are not providing routine backup. So, it’s your responsibility to take backup daily or weekly. With advanced techniques in hacking a website hacker’s use a considerate technique when the servers are, updating for newer versions of software’s and scripts. So make sure you keep updated with current versions, as outdated versions are more vulnerable to these attacks. It is mandatory to install and use a Firewall to filter a certain type of web traffic. Through a Firewall, you can monitor incoming and outgoing web traffic and block the attacker’s IP addresses. Nowadays, SSL is freely available and anyone can use it. It transports encrypted data from the user computer to the web server and secures your website. Anyone with user-level access can get in to access file with 777 permissions so make provisions to set all permissions to 555 and set the directories to 444. Avoid using open permissions for assistance you can see the main page for chmod. Take advantage of a .htaccess file to protect files and data that are not meant for public views, which can be viewed by only some of the permitted IP’s. Always create a strong password. Make a habit to change your FTP/SSH, Control panel, software admin, email and any other passwords once in every few months and never use the same passwords for multiple elements. Never use your account password for third-party vendors as they store your passwords in clear text within config files. Cleaning of unwanted material like pages, scripts, databases, mailboxes, email addresses and FTP accounts which are no longer in use should be cleaned on a regular basis. If you are hosting multiple domains on one account then make it a point to use add-on domains. Reviewing all your server logs, access logs, traffic logs, and the file integrity checker logs on a regular basis. Ask your host about the modsec_audit.log for your domain if he is using layer 7 firewall such as mod_security. Be concerned that your host is regularly updating the software’s at the server and network level, which you can do by consulting, the server administrator about all the security measures taken at their level. Any extra email account, FTP Account, unused script, and unused third-party application can be a reason for threats. It’s recommended to remove all if you’re not using them. You must keep backups of sensitive information and passwords at multiple places. You may keep this information somewhere offline, where it is accessible only to you. You must log in to your website or web hosting server from an updated computer. The computer must have a paid antivirus software to stay safe from personal data exploitation, website login password, server login details, FTP password etc. Must disconnect internet after completing your website work to stay protected from hackers. It is far better to use both ways to look for viruses and malware on your account. Never use pirated themes and plugins. Which Content Management System you are using can lead to a security threat. So, if possible hide CMS and plugin details so that browsers can’t identify them. There are a few plugins which can do this for you. Today, Cloudflare’s free and paid both plans are quite popular among webmasters. Cloudflare can add an additional layer of security to your website and keep your website safe from all possible attacks. I recommend you to install Cloudflare on your cPanel account. Always buy reliable web hosting from top companies. They hire technical staff with high skilled knowledge, can monitor your website, and stop hackers up to some extent. If you have some tips to add to this list then must share with our readers through comments. Please, don’t forget to share content on social media. Getting backlinks is a tough job and getting them naturally is one of the toughest challenges faced by bloggers. 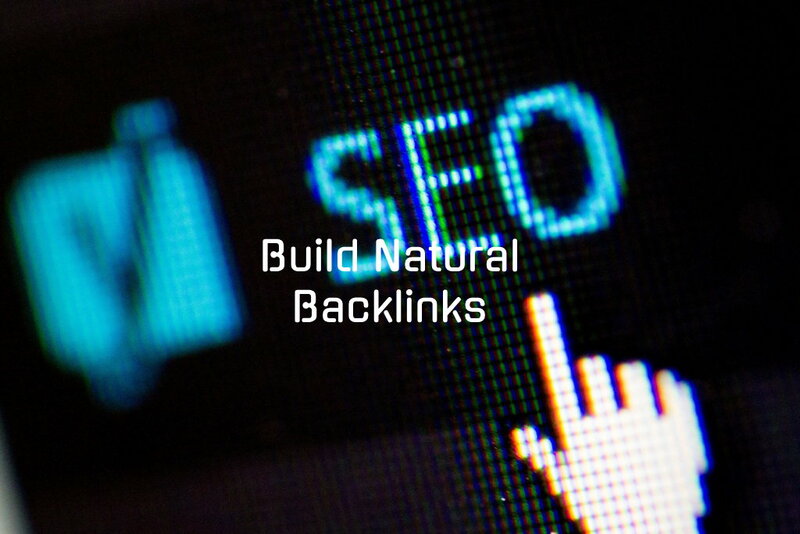 Natural backlinks help a great deal to improve your Domain Authority/Page Authority and overall search engine rankings. Well, here I will discuss 5 easy and effective ways to build natural backlinks for your website. How to Build Natural Backlinks? 1. Interviews Interviewing famous bloggers is a great way to gain backlinks from their blogs. This not only increases your backlinks but adds great content value to your blog and can drive a large amount of traffic. Try to interview bloggers who do not already have a lot of interviews as then they tend to link their interview from their blog and help you build up strong backlinks. Nowadays, a lot of business concerns are making use of blogging websites to promote their business. So they try to learn more about secret blogging to achieve success. 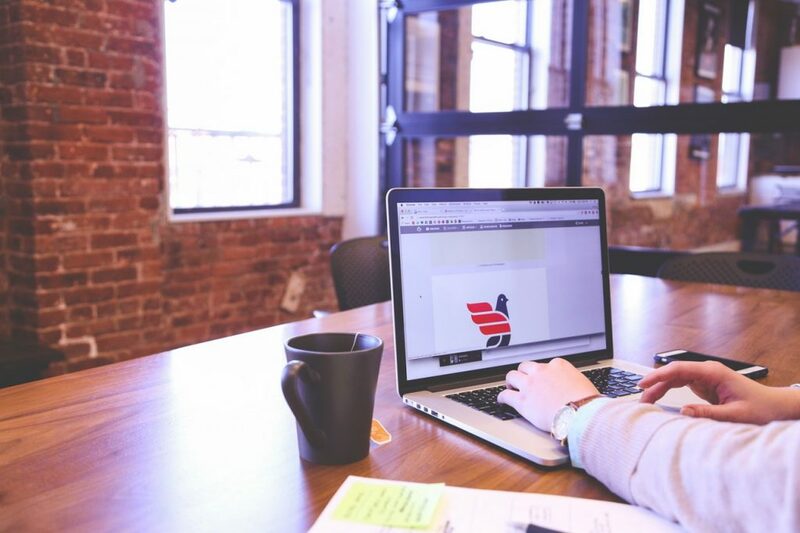 Blogging Tips for Commercial Enterprise Nevertheless, one should understand that in all advertising promotion, one’s knowledge and creativity are the essential factors. If you still wish to make a blog to advertise or support your business concern then it is important that you identify top 4 blogging tips for commercial enterprise. 1. Keyword Selection The triumph of all blogs depends upon the selection of keywords. Choices of keywords are the most important factor. For this reason, many businesses are focusing more on keywords to promote their business. To begin with, make a post with the important keywords which you feel public will enter on the diverse search engines. More importantly, never try to make your own keywords. Many businesses have an online presence but maintain a physical storefront or office for contact with their clients. However, it is becoming more common, more popular, not to mention easier to run an entire business online from wherever you are in the world, to serve customers from around the globe. 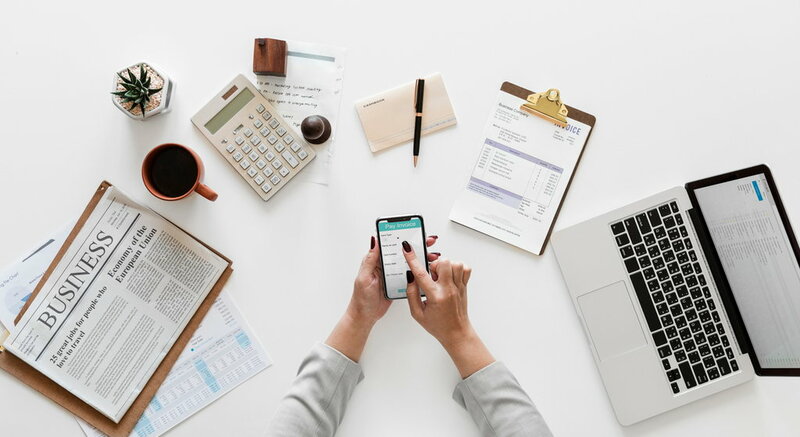 Create a Successful Online Business However, this doesn’t mean you can forget the fundamentals of a successful business, which still apply to online businesses which want to be successful. Plus you’ll need to know how to adapt and change your business practices to ensure they apply when you go digital. 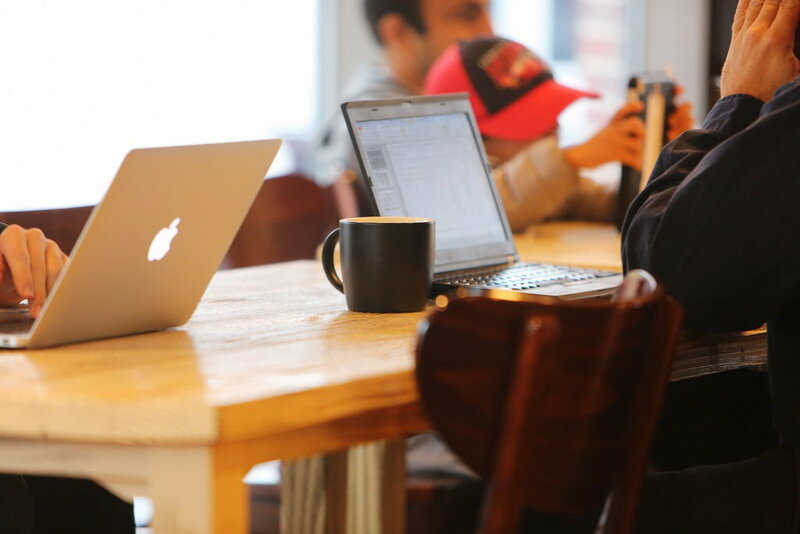 For a successful online business, don’t forget the following business principles. While it is possible to make a very lucrative living working in an online business, you’re not going to become a millionaire overnight. Do you think in a similar manner?